If you “hate the dentist”, you are in good company. Many people quickly admit that going to the dentist is not their favorite thing to do. However, a healthy mouth has a big impact on how we eat, smile, talk, laugh, sing . . . and are viewed by others. We love our teeth but we don’t like the dentist! 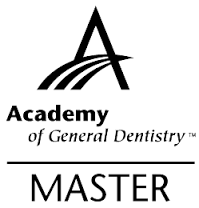 Because avoiding the dentist is one of the surest ways to lose your teeth, Village Dentistry is determined to change the way you feel about visits to the dentist. 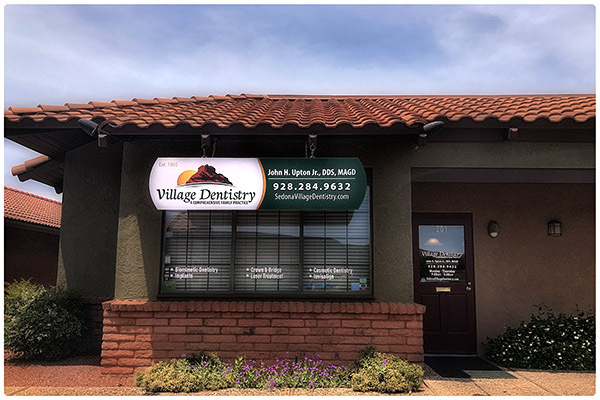 Since starting the dental practice, Village Dentistry has worked to provide dentistry the way their patients want – instead of the way it’s always been done. Stop by or give us a call to schedule an appointment with your "Village Dentist' for over 30 years!